With a beautifully sleek design, the Poulan Pro PB301 improves upon its predecessor in the company’s Pro line of riding lawn mowers. 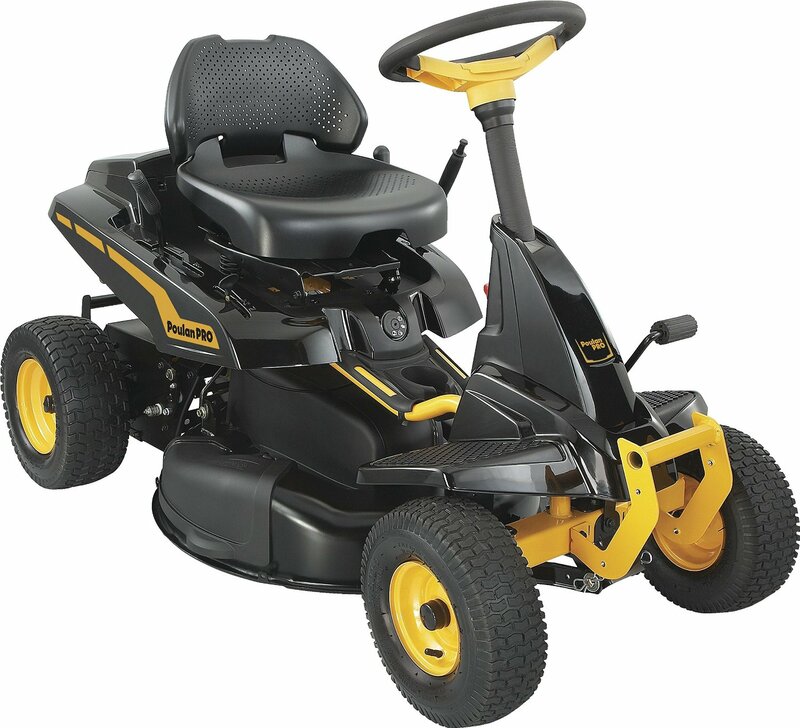 This rear engine mower features a 30” cutting deck powered by a Briggs and Stratton’s 10.5 Horsepower engine which is known for reliability. Some improvements from the previous model include an even tighter turning radius at just 14” and a more compact design. Although all rear engine mowers are inherently unstable on hills, this specific model actually performs surprisingly well on hilly terrain. You shouldn’t expect the mower to climb steep cliffs or anything, but moderately sized slopes are easily conquered. For its comparatively low price, the PB301 includes a surprising amount of features including a conveniently placed mulch flap. Overall, this model is a good fit for those with small to moderately sized lawns. The Poulan Pro PB301 is an extremely capable riding mower for anybody looking for both affordability and reliability. 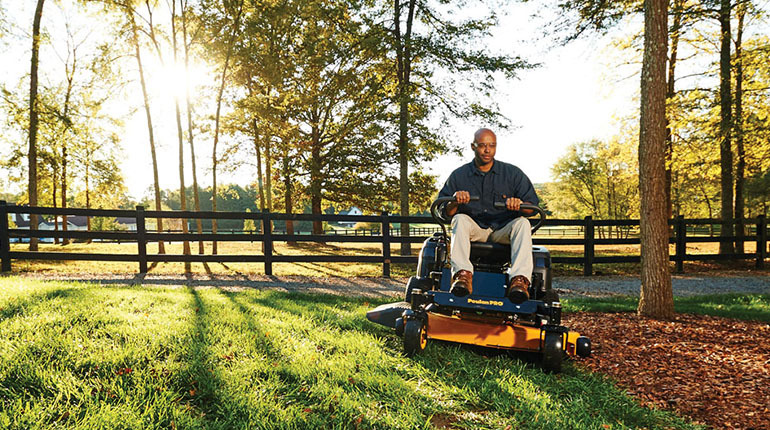 It handles surprisingly well, and we believe that it’s one of the best turning mowers in this category. The advertised 14” turning radius is accurate which makes this one of the best options for lawns with many obstacles and corners. Going around trees was a breeze even at faster speeds. Equipped with a 30” cutting deck, this model is able to cover area quickly and efficiently. Having a bargain price, however, means that some sacrifices were made to keep production costs cheap. Although major components such as the steel frame and branded engine are of a high quality, accessory pieces such as the cup holder and seat felt cheap and tacky. The transmission was jerky when shifting gears and took some time to learn for beginners. Aside from these small issues, the overall performance was great and it got the job done properly. We highly recommend the Poulan Pro PB301 to anybody looking for a quality, affordable riding mower. 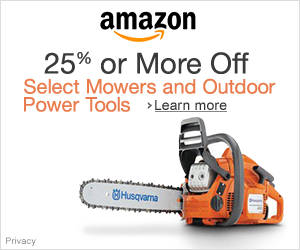 It is perfect for property owners whose lawns possess lots of sharp turns and corners. Seriously, even with a decently sized cutting deck, this mower turns on a dime. The design allows for easy maintenance, and everything is explained in detail within the owner’s manual. Everything works as advertised, and it is built to last for many seasons to come.